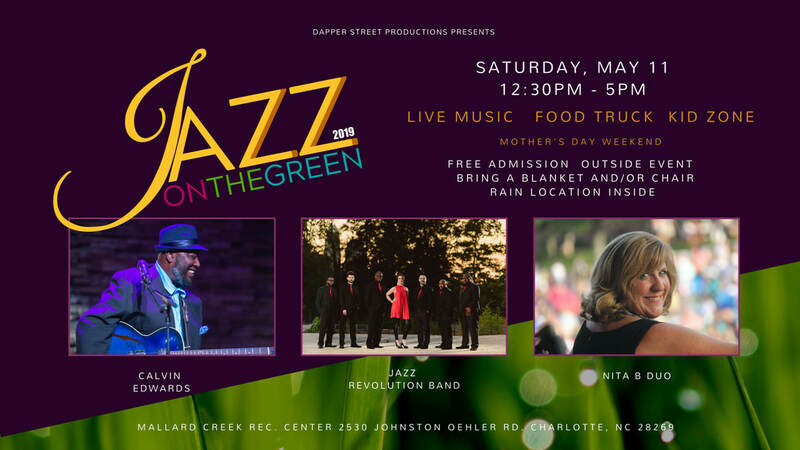 Dapper Street Productions is ready to give all mothers a special collection of love notes as they proudly present Jazz on the Green! 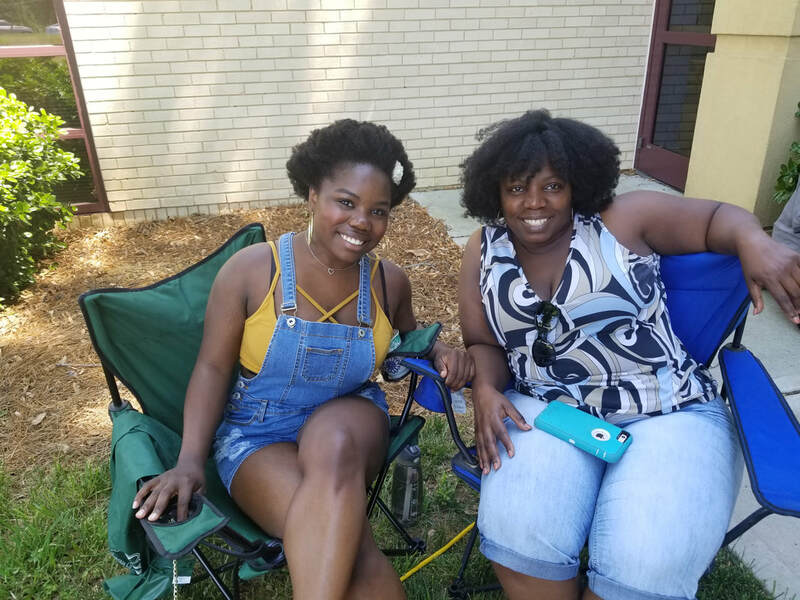 Enjoy a delightful Saturday afternoon of relaxing fun with fellowship, food trucks and soothing tunes from The Calvin Edwards Trio, The Nita B. Duo and Jazz Revolution! Rain or Shine - In the event of rain all activities will be moved inside. Blues is the name, but The Blues is not a game when it comes to The Nita B. Duo. This beautiful and acclaimed vocalist instrumentalist invites you to take a glide and stride down the strings of her bass into a musical world ranging from eclectic jazz numbers, Delta Blues sentiments and everything in between. 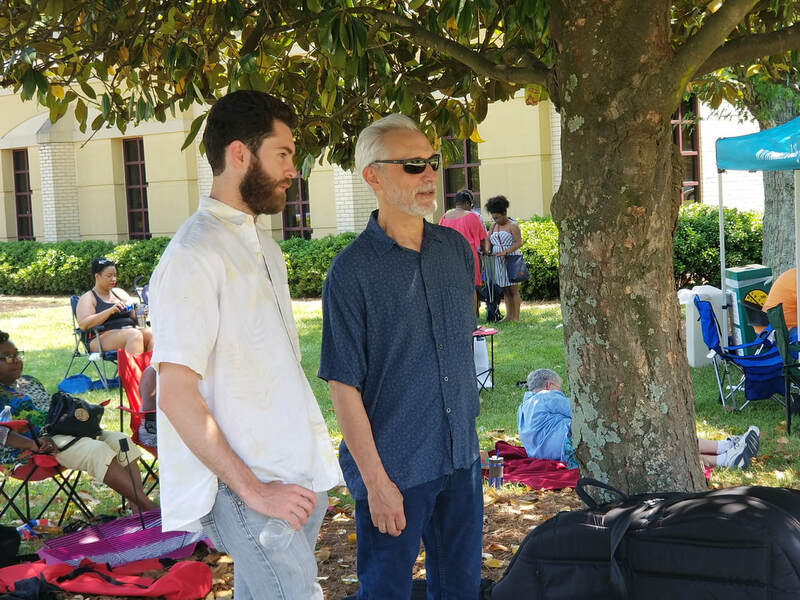 Armed with a fine-tuned guitar, melodic keys and rhythmic drums, The Calvin Edwards Trio always gives a quality performance. From classic Soul and R&B covers, this trio provides that organic down home flavor like sitting at grandma’s house listening to old 45’s. Get ready for an institution of sound that revolves with elegance, precision, passion and fun with Jazz Revolution! This sextet of classically-trained multi talented musicians boasts an incredible arsenal running a gamut of diverse styles from Gospel, Jazz, Funk, Classical and even some special Latin-tinged flavor. Be sure to bring your family, friends, lunch, lawn chairs and blankets. FREE admission. 12:30 p.m. – 5 p.m.